A fire in the 6-story Morris Building in Huntington was contained early Sunday afternoon. The Huntington Fire Department and several volunteer crews from the area battled the fire in downtown Huntington. The building houses several offices, about 10 residents and two popular restaurants on the bottom floor, Backyard Pizza and the Peddler. The city of Huntington is reallocating $500,000 in its budget to hire 10 police officers to fight drug problems in neighborhoods. 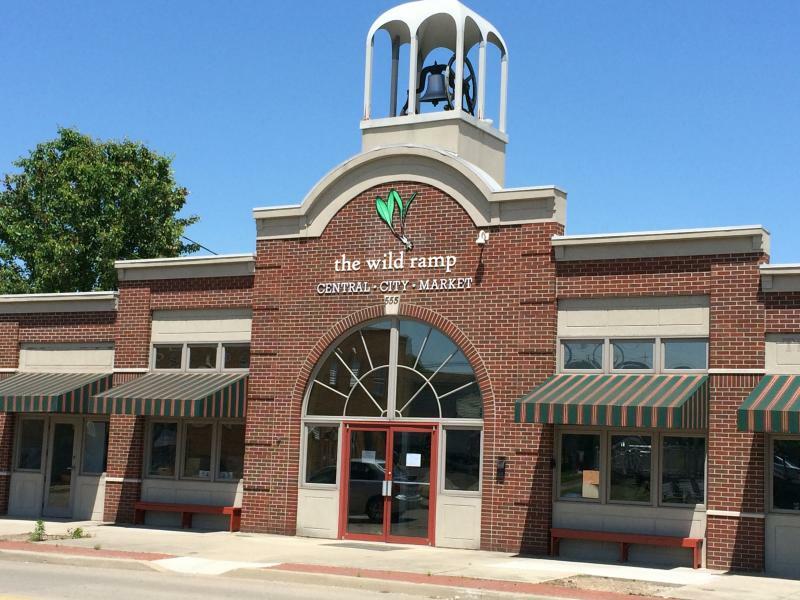 The city council unanimously approved the move Thursday. 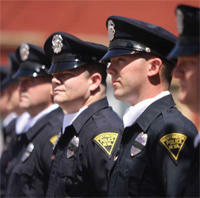 It will transfer funds from the city's insurance program and the street paving budget. Mayor Steve Williams told the council that Huntington residents are scared to take their children outside. He says the hirings will send a message to drug dealers to get out. First responders will participate in a disaster drill in Huntington. Officials say the Monday morning exercise will involve a scenario of a riverboat accident with mass casualties. The leader of a Huntington-based food bank is stepping down. The Herald-Dispatch reports Facing Hunger Foodbank executive director Tiffany Tatum has bought a business that provides financial services and consulting for churches and other nonprofit groups. The West Virginia Department of Environmental Protection opens up registration for above ground storage tanks. State Superintendent of Schools Dr. James Phares presents his final report to the Board of Education and outlines recommendations for future success. Also, the city of Huntington plans to provide free internet for a year. 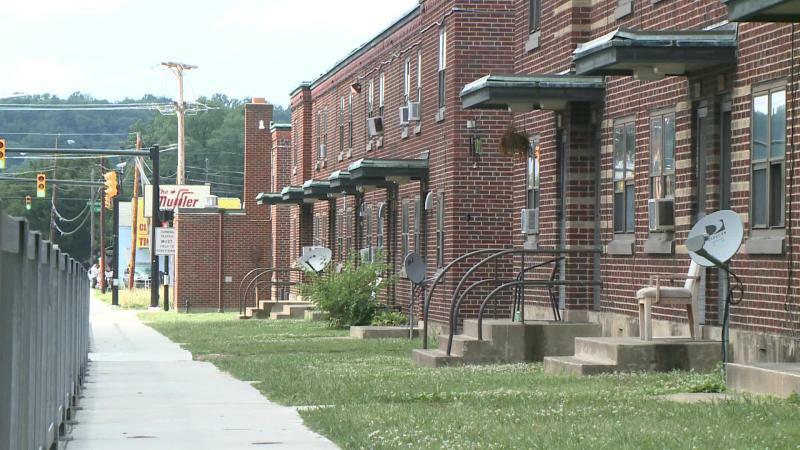 The city of Huntington has found 32 violations in 61 structures since the start of inspections at off-campus student housing near Marshall University this month. City spokesman Bryan Chambers says the inspections include an order condemning the vacant Kappa Alpha Order fraternity house. 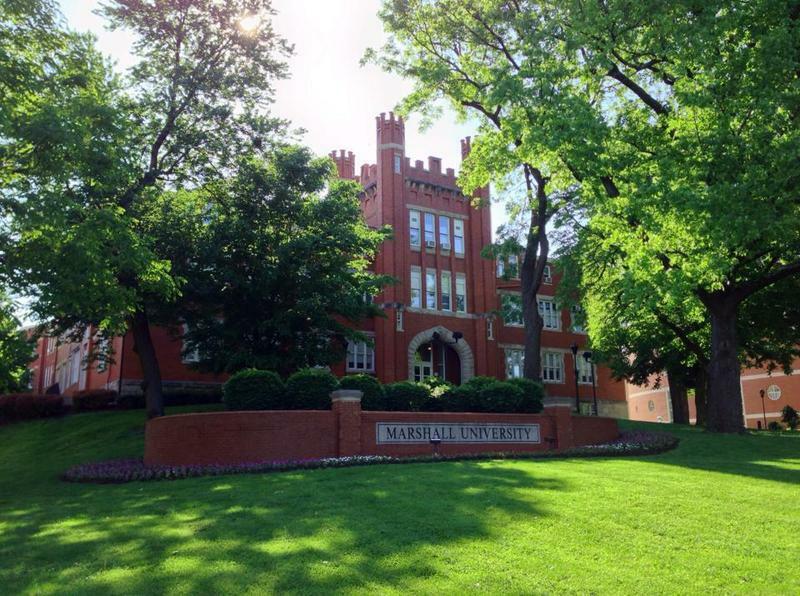 The initiative's goal is to provide safe living conditions for Marshall students. The inspections are being conducted by city building inspectors, fire marshals and the police department. Huntington hopes an old technology proves to be the key in a new technological world. Huntington is participating in a pilot program that will give the city free WiFi access for one year. The presidents of Marshall and West Virginia universities are getting together to discuss the state's higher education issues. Bridget Rowsey, owner of Bridget’s Dance Academy in Huntington, was named the state’s Young Entrepreneur of the Year by the West Virginia Small Business Administration at a ceremony in Morgantown. As someone who found dancing easy, Bridget Rowsey hoped the steps to establishing her own business might be the same. Three schools in Huntington are participating in a national childhood obesity awareness campaign. The campaign kicks off Monday at Highlawn Elementary School. It will begin May 23 at Guyandotte Elementary School and May 27 at Altizer Elementary School. Forty other schools across the nation have committed to participating in the campaign. 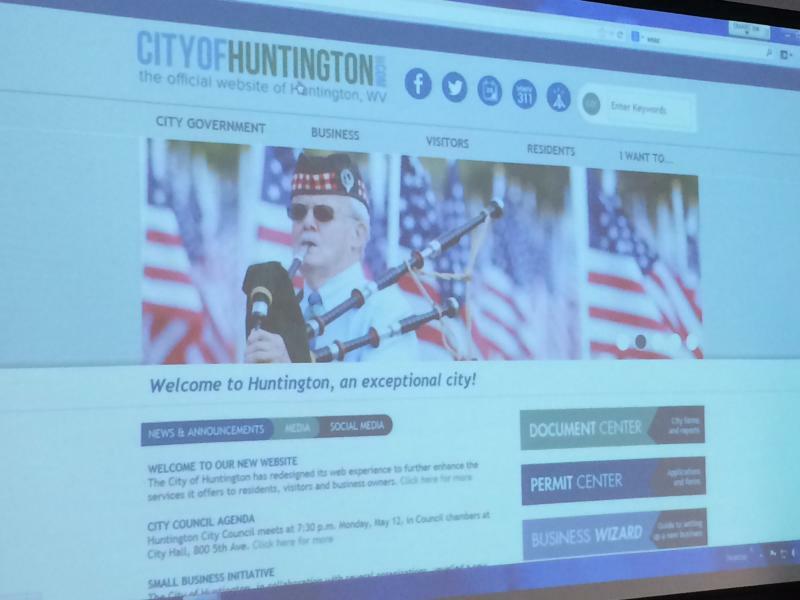 Huntington officials announced yesterday morning a major redesign of the website for the city. Mayor Steve Williams and Huntington officials felt it was time to change an outdated part of the city, the website. Huntington’s digital presence had fallen behind, according to city leaders. Williams said they had to make a better first impression. Each year the Huntington Scottish Rite of Freemasonry Foundation raises money for the Speech and Hearing Center at Marshall University. Dillard Price said communication with his daughter, Krista improved after therapy at the Marshall University Speech and Hearing Center. The Center focuses on working with children and adults in the area to help improve their speech and also works with children who have encountered hearing issues. The Department of Health and Human Resources is facing a June 11 deadline to come up with a plan to address issues at the state's two psychiatric hospitals. These issues include staffing shortages and noncompetitive wages for workers. The Charleston Gazette reports that Kanawha County Circuit Court Judge Louis "Duke" Bloom ordered the plan on Tuesday. Bloom said the court might develop its own plan if the DHHR doesn't submit one. The City of Huntington looks to spur small business opportunities with their Be Small, Live Large initiative. 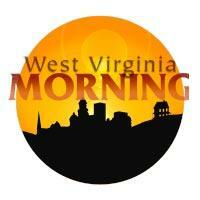 We begin a series on what it takes to keep young West Virginians in the state despite expected population decline. Also, food writer Fred Sauceman talks about his new book, Buttermilk and Bible Burgers: More Stories from the Kitchens of Appalachia. The city of Huntington hopes to encourage more entrepreneurial spirit through a newly launched small business initiative. 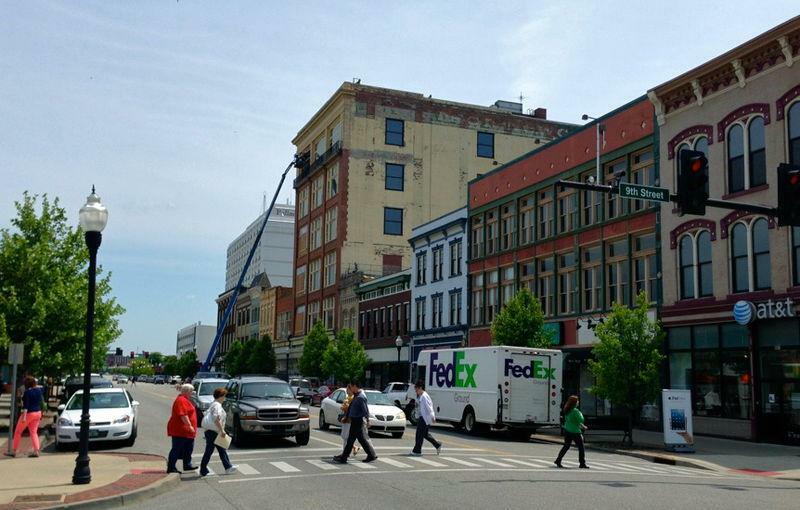 Officials gathered Monday morning to announce Huntington Be Small, Live Large. 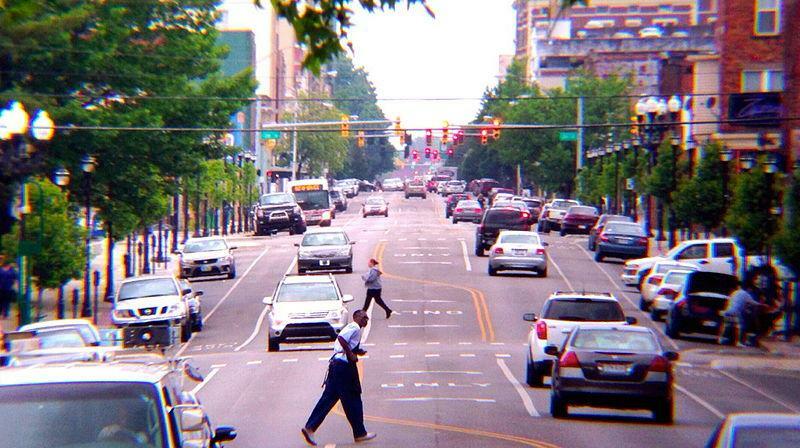 Robert Smith owns Robert’s Running and Walking in downtown Huntington. He opened his shop eight years ago. Smith was on hand as the city announced the initiative to help entrepreneurs get their small businesses off the ground. The program was not in place for Smith when he opened his shop selling running shoes and equipment. 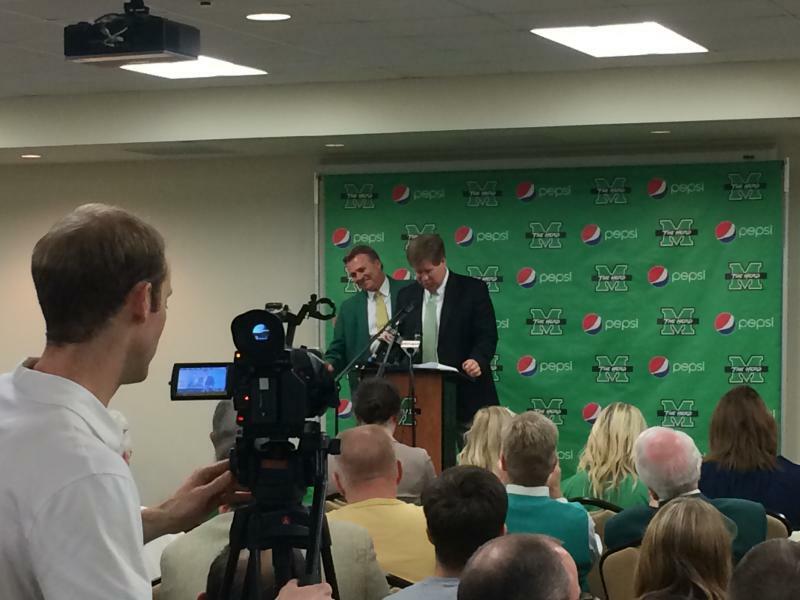 Marshall University’s Athletic Director Mike Hamrick introduced Dan D’Antoni as the new basketball coach at a press conference Friday on Marshall’s campus. leader, in Dan D’Antoni. The Los Angeles Lakers’s assistant coach will lead the school that he once played for from 1966 to 1970. 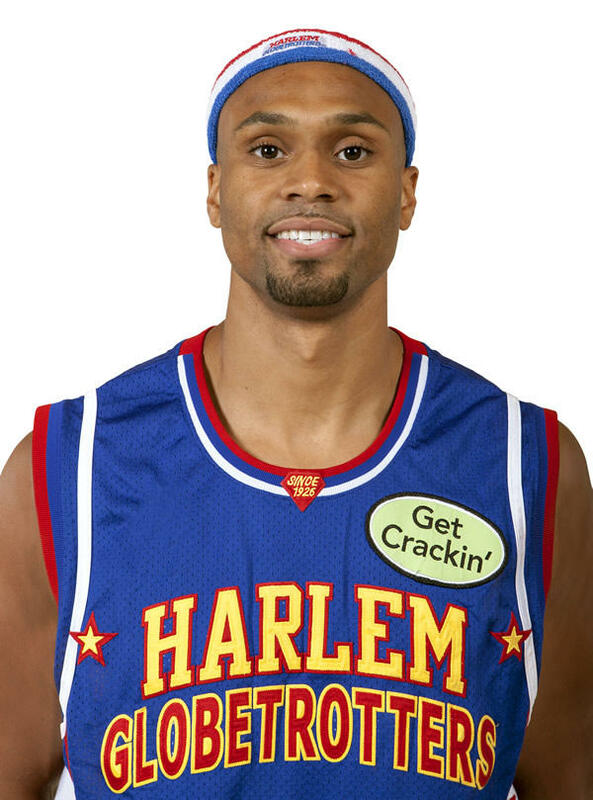 Dan is the younger brother of Mike, the Head Coach of the Lakers. Dan D’Antoni says he’s ready for the opportunity. 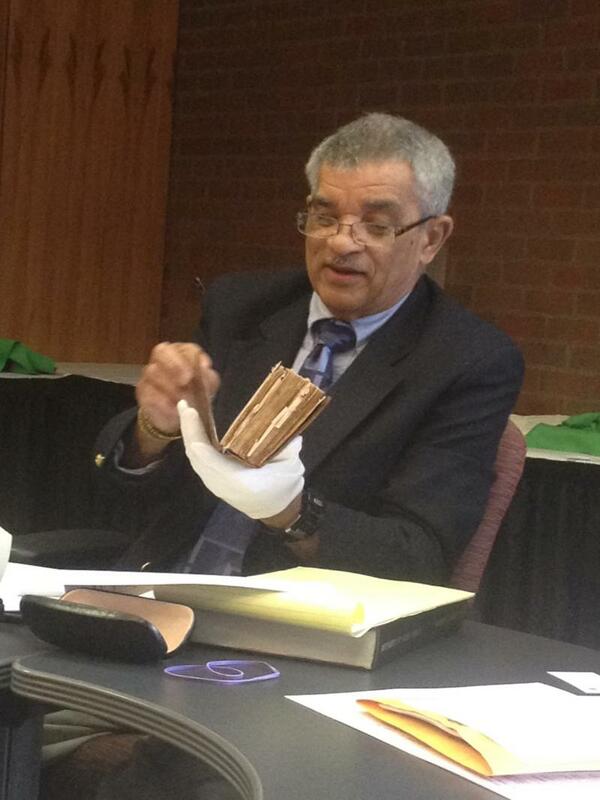 A Michigan man paid a visit to Cabell County last week to see where his ancestors were once slaves. Maurice Sanders is from Michigan, where most of his family lived for the majority of his life. His visit to Marshall’s campus and to Huntington last week on the surface is not unlike other visitors. What makes Sanders visit special, is that much of his family tree in the 1800’s was once enslaved in the area that is now Milton in Cabell County. It’s just up Route 60 from Huntington. They visited the grave site of Sampson Sanders, the man who owned Maurice’s ancestors, Friday. 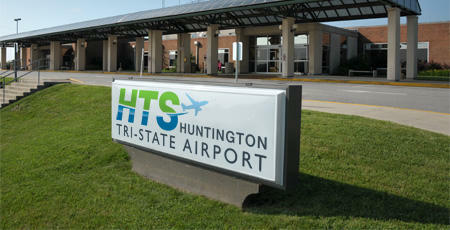 The Transportation Security Administration says a loaded handgun and brass knuckles were discovered in a carry-on bag at Huntington Tri-State Airport. The agency says the bag's owner was detained but wasn't charged. The woman missed her flight and was allowed to book another one, without the weapons. Officials at the Food Bank in Huntington hope a new name will make all the difference in helping those in need. Leaders at the Huntington Area Food Bank think the name change holds the key to better representing their coverage area. Tiffany Tatum is the Executive Director at the food bank. 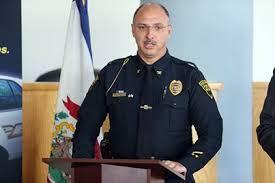 Huntington Police Chief Skip Holbrook announced his resignation this morning. Holbrook will take over the same position in Columbia, South Carolina, a city with a population over 130,000. Holbrook said he sees many similarities between the two jobs. It starts at the top and the common similarity I saw here is they have tremendous officers, they have a tremendous management staff that were stymied or handcuffed and were not allowed or had the capacity to move the department in a certain direction,” Holbrook said. 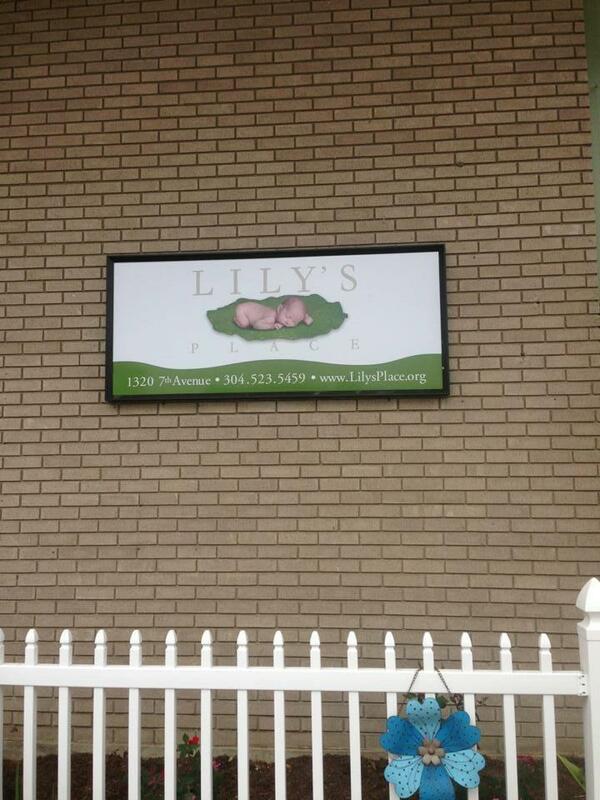 Lily’s Place, a drug rehabilitation facility for new born babies in Huntington, is still trying to open its doors to babies in need in the region. Lawmakers try to make sense of the state budget in the absence of a few bills that Senator Roman Prezioso says needed to pass but didn't. Climate change researchers Lonnie and Ellen Thompson warn their audience about the carbon footprint we're making. One area of Huntington will soon see demolition and construction that could go a long way towards changing the city’s reputation. One area of Huntington will soon see demolition and construction that could go a long way towards changing the city’s reputation.